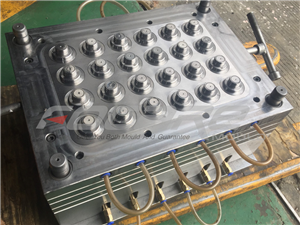 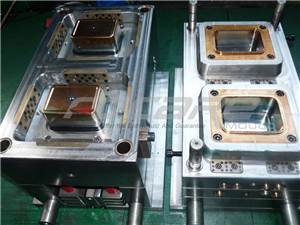 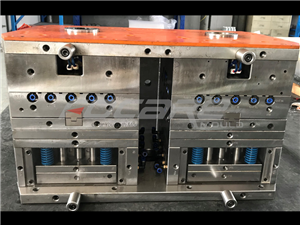 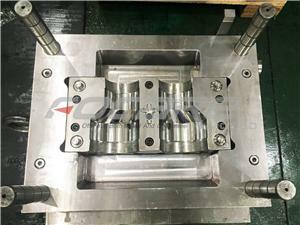 Unique mold design successfully solve locating problem of innier colored part, to have second shot injection. 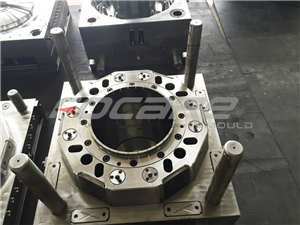 Greatly boost quality output, lower reduction rate of defective parts. 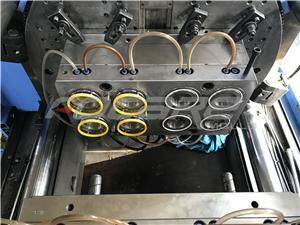 As we know by over molding, it is working depends on labor hands, which directly influence final colored products.